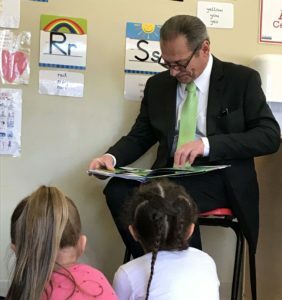 Thank you Senate President Ruggerio for reading to our #DDCNorthProvidence students this morning! 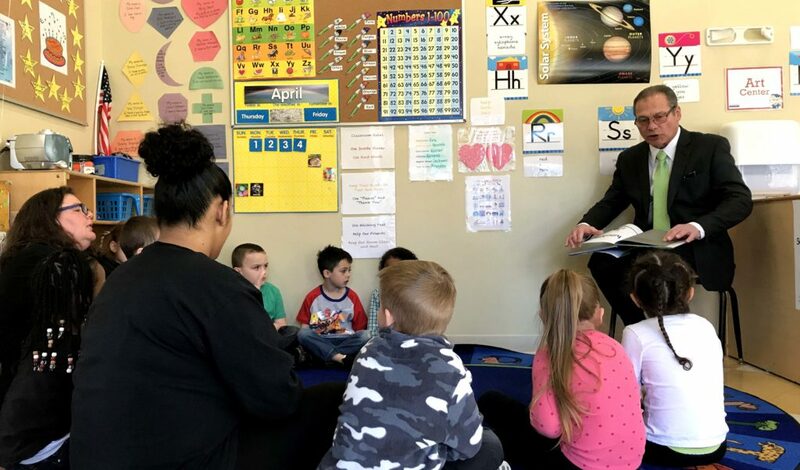 Dr. Day Care was excited to participate in “RI Reads to Young Children” — a week where community leaders visit early learning centers to read to some of our littlest learners! 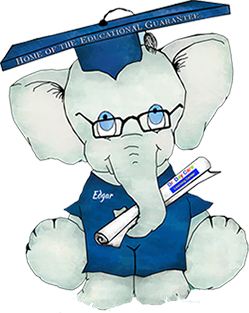 Reading aloud to young children is so important. through daily activities. Reading helps them develop lots of these skills.